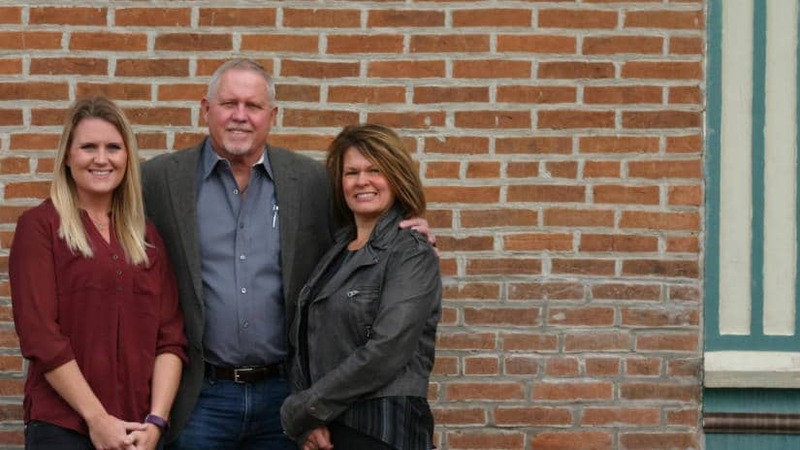 A-Advanced Bail Bonds has been a family owned company since 1991. Our family is here to help yours. 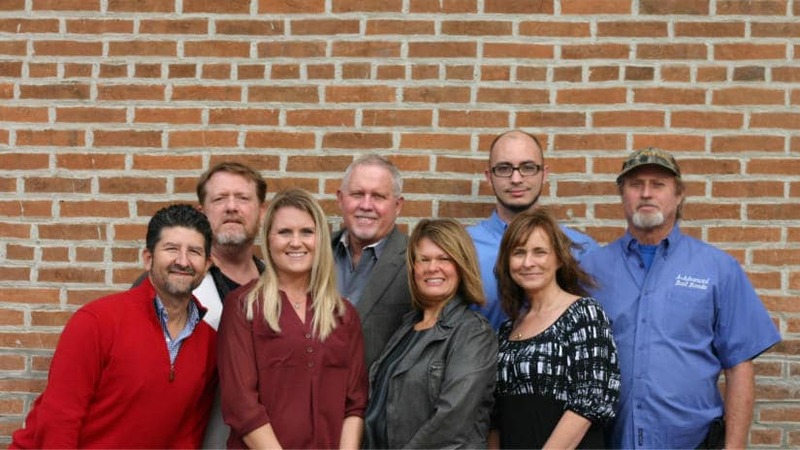 A-Advanced Bail Bonds is proud of our experienced and professional staff. We will help you through each step of this process while remaining discreet and efficient. © 2017 A-ADVANCED BAIL BONDS. ALL RIGHTS RESERVED.